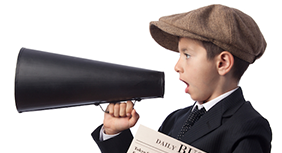 Join our VIP Text List! 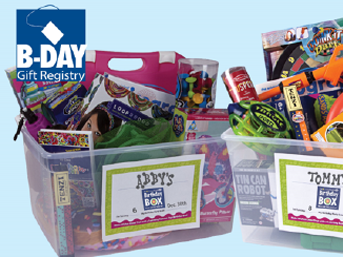 Text LEXTOYS to 36000 to receive exclusive offers & updates! 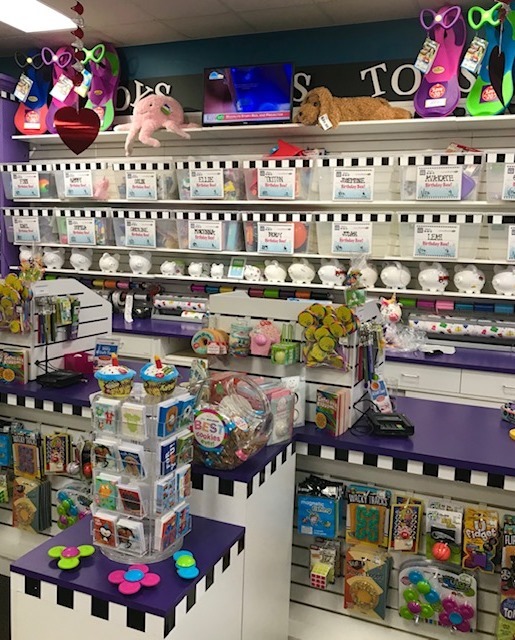 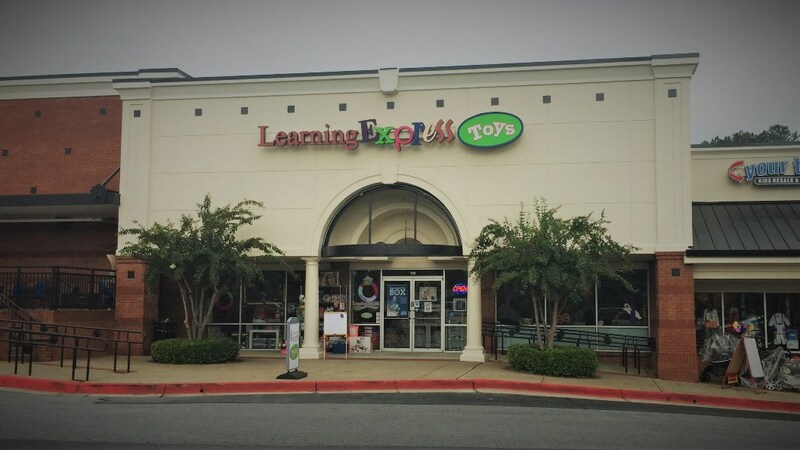 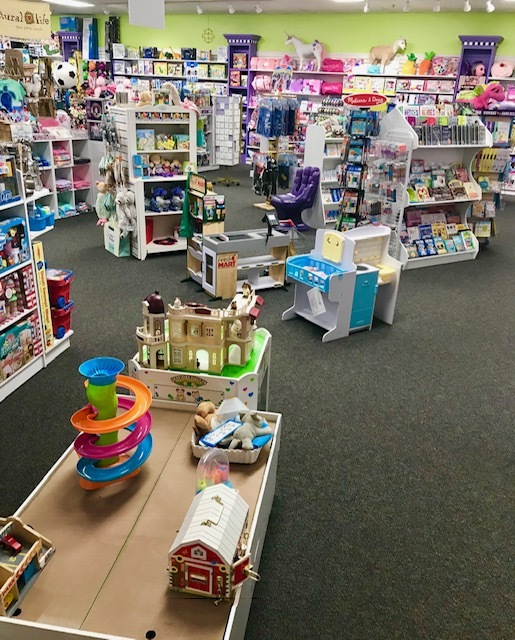 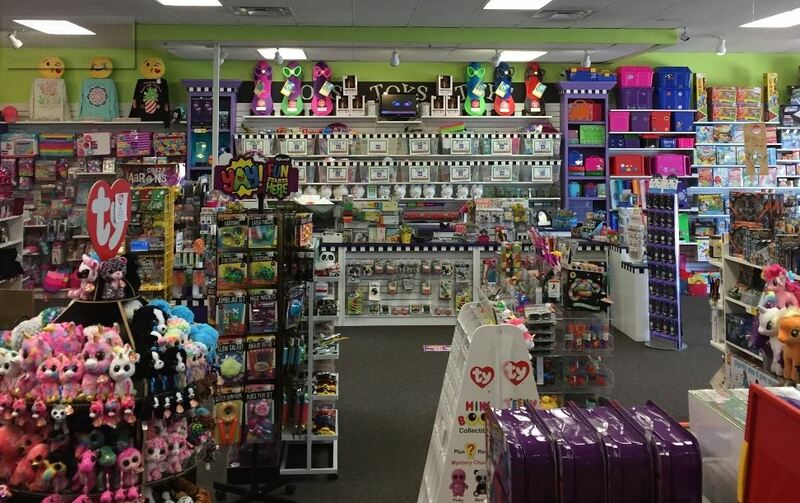 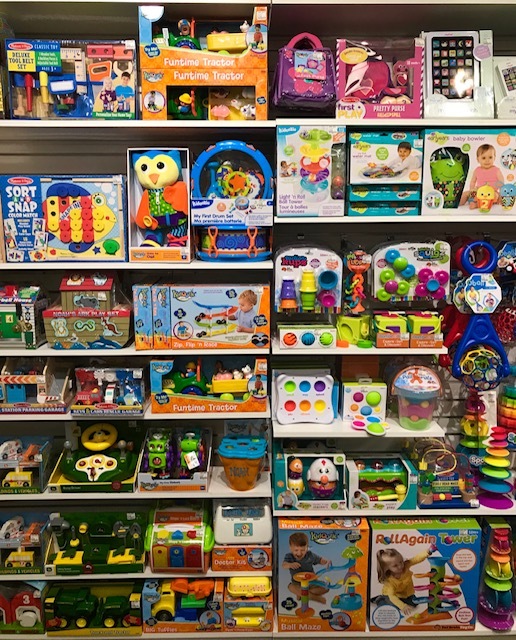 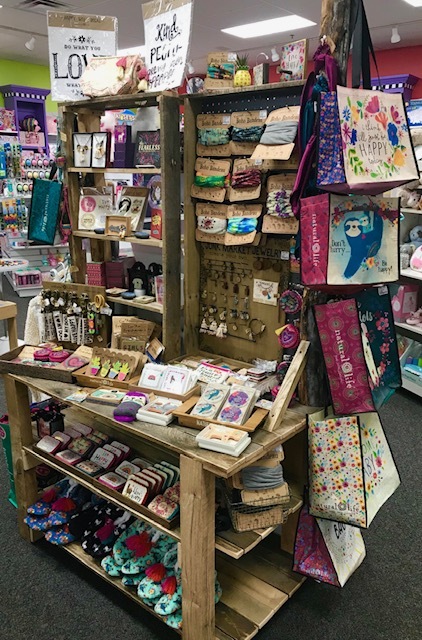 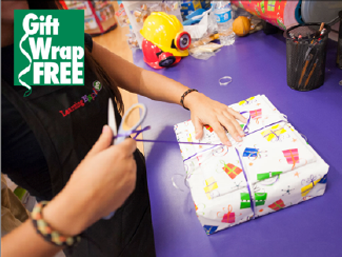 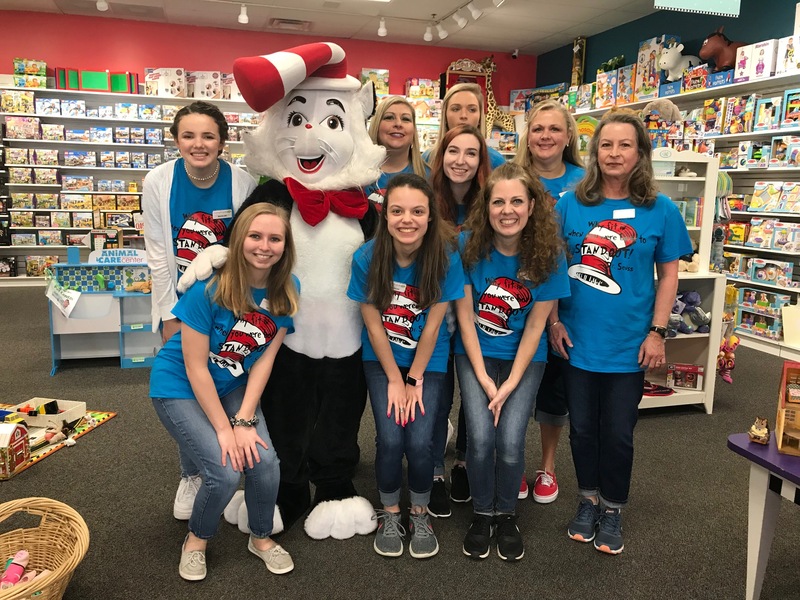 We would love to be your local neighborhood toy store in Woodstock, GA; we hope you'll stop by and visit us soon!